Operators are getting ready to test the cell-site antennas that will make up the 5th generation (5G) mobile networks of tomorrow. What will be so special about them? They will be smart. Today, a cell-site antenna works like a lamppost. It sends out a signal and covers a wide area, without knowing the users’ localization. The smartphone picks up this signal when it is in the coverage area. What’s more, it will only use a very small part of the whole of this signal. The 5G mobile network will support 1000 times more traffic in 2025 than in 2015. New antennas, known as smart antennas, have therefore been designed so as to only keep what is essential: the signal arriving in the right place and only at the right time. They will spend less energy while offering smartphones the same bit rate, or will offer a higher bit rate for the same energy spent. But the smart antenna story doesn’t stop there. The smartphone is one thing… but what about the little smart watches, the cars, or the trains speeding along at 300 km/h, hidden by buildings or by the wilderness, in short, what about the tens of billions of smart objects that will be part of everyday life? The partners of the TRIMARAN project have developed some innovations for these uses, in particular by exploiting the physical principle of electromagnetic signal time reversal. 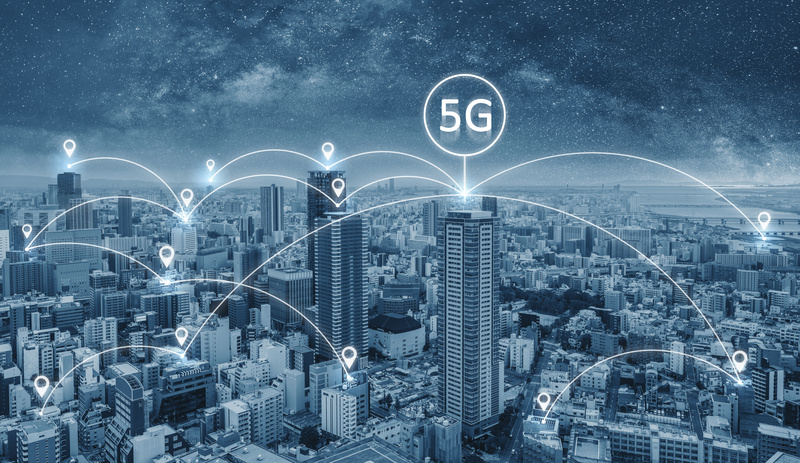 More (smart) antennas are needed to give the best 5G experience as an end-user and here we come Telecom operators and their Vendors to the rescue with our vast experience in making the design drawings, structural calculations, roll-out management and security.